A "Class of 1967" inductee, "Red" Sherwood was a member of Providence’s Calder Cup championship team in 1939. A veteran of five campaigns with the Reds between 1938 and 1944, this forward produced 129 points with 45 goals and 48 PIM in 236 games. 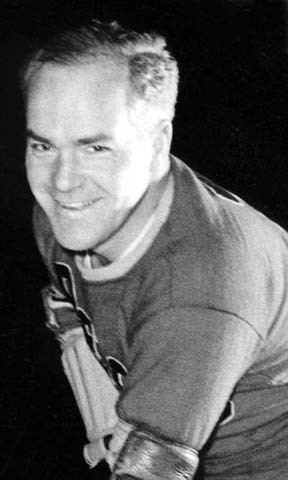 Prior to arriving in Providence, Sherwood skated for Pittsburg Hornets (IAHL) in 1937.